This well respected metropolitan based locksmith business is being offered for sale. This excellent retail shop is fully set up and represents a great business opportunity. The business has been trading for 15 years and covers domestic, industrial and commercial customers. 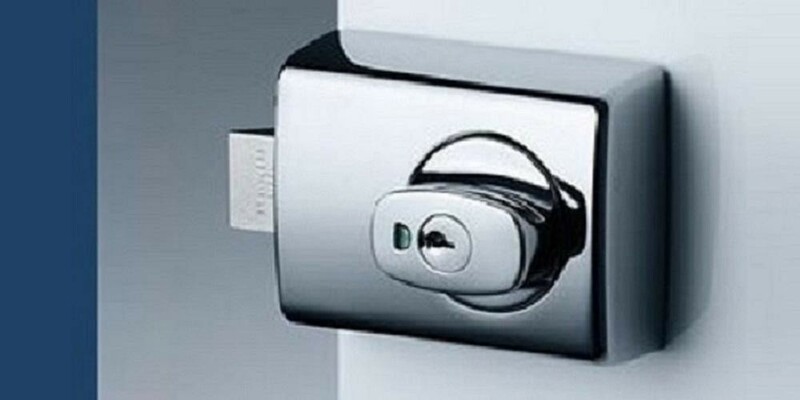 They offer retail sales and mobile locksmith services. The business offers safes, restricted master key systems and electronic access control systems in addition to the usual locksmithing range of products. This would appeal to an experienced locksmith buyer looking to operate their own business and is ready to take the business to its next level of growth.